Data integrity sets the foundation for any field appraisal. Many sources exist for prospect and field data. From state databases to log libraries to subscription services, finding reliable data and integrating it into a database creates the first hurdle in a consistent appraisal. Aresco takes the stress of data management out of the equation by following proven industry workflows to insure the reliability, accuracy and format of incoming data. Well logs hold many of the secrets to unlocking trapped hydrocarbons. In order to unlock this information, well logs must go through both basic and advanced interpretation. 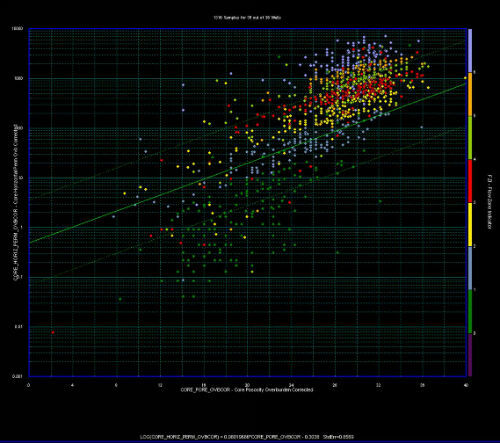 Basic log analysis includes the inspection of spontaneous potential, gamma ray, resistivity, and porosity. Advanced analysis includes sonic, magnetic resonance, sigma, imaging, mineral composition, and other tools meant to identify specific rock characteristics. Aresco brings all well log outputs into a holistic interpretation to insure the most accurate vision of potential oil and gas reservoirs. Petrophysical manipulation of well log curves adds further to the well log interpretation. 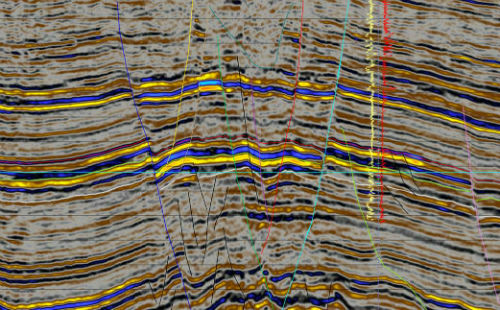 Petrophysics eliminates sources of error and enhances log curves to create a new enhanced geologic and reservoir interpretation. Aresco adds detail to prospects and field evaluations utilizing petrophysical evaluation in order to further de-risk projects. The process of mapping ties the interpretation of individual wells into a larger picture of the subsurface. While well logs provide a micro view of the reservoir, mapping takes those smaller pictures and interprets them into a macro image. Aresco makes structure maps to interpret the orientation, dip, and tectonic history of the reservoir. Following the structural interpretation, isopach mapping allows for volumetric calculations, sediment deposition character, and ultimately depositional environment interpretation. Aresco may also go into further detail through rock character mapping. These maps allow for the further enhancement of existing mature fields, the high grading of drilling locations, or the location of “sweet spots” in larger targets. Each of these maps comes together to describe the reservoir, allowing Aresco to arrive at calculations of the volume of oil or gas present and how best to get those hydrocarbons out of the ground. Geomodeling ties the subsurface maps, well log interpretation and petrophysics into a single interpretation. Geomodeling takes subsurface mapping one step further by allowing the interpretation of multiple characteristics simultaneously. 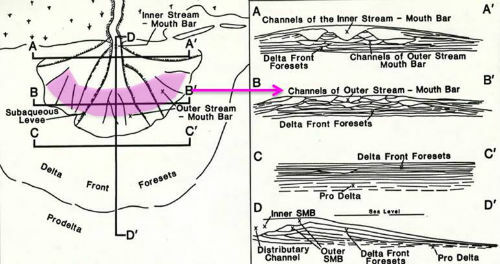 Aresco employs advanced geomodeling techniques in cases where detailed geologic interpretation significantly enhances production. Core information comes in many forms, including drill cuttings, wireline conveyed percussion and rotary cores, and whole cores. Core analysis provides detailed information about the rocks captured in these coring processes. Core data allows direct tangible evidence of the nature of the target reservoir. With proper handling of sources of error, rock cores significantly enhance the geologic interpretation of a prospective reservoir. 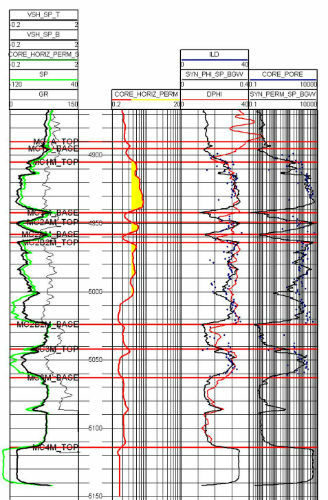 Seismic data unlocks much of the same information described within well logs, petrophysics, and subsurface mapping. Seismic surveys also allow for interpretation over much larger areas than single point well sources. 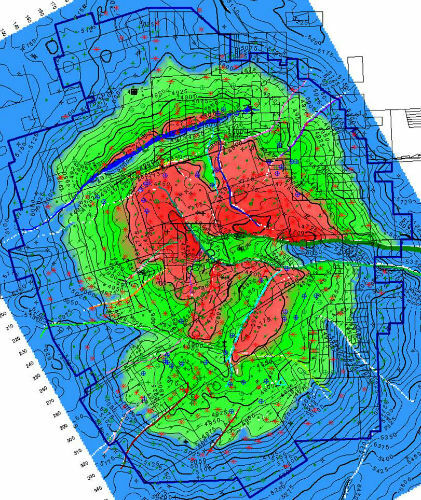 Aresco finds subsurface structures, reservoir thicknesses, and fault interpretations through seismic interpretation, further enhancing the geologic description. Have a prospect you'd like reviewed? RELATED >> QIB Definition – What is a QIB?